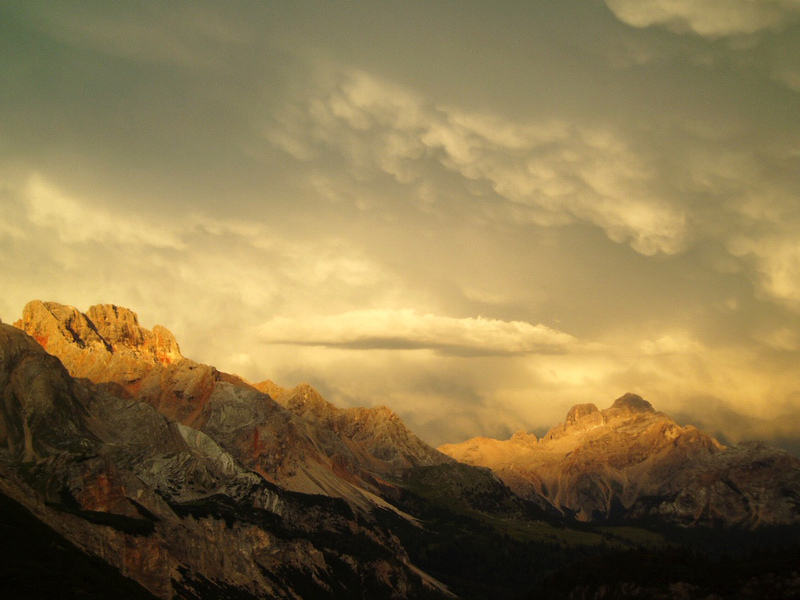 The mountain range of the Dolomites, listed as UNESCO World Heritage, includes some of the most spectacular and well known peaks in the whole world. 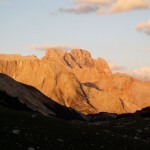 Resounding names like the Three Peaks of Lavaredo, the Pale di San Martino and the Marmolada have written mountaineering history. Even if throughout the Dolomites one comes across several luxurious ski resorts, also small characteristic villages can still be found. 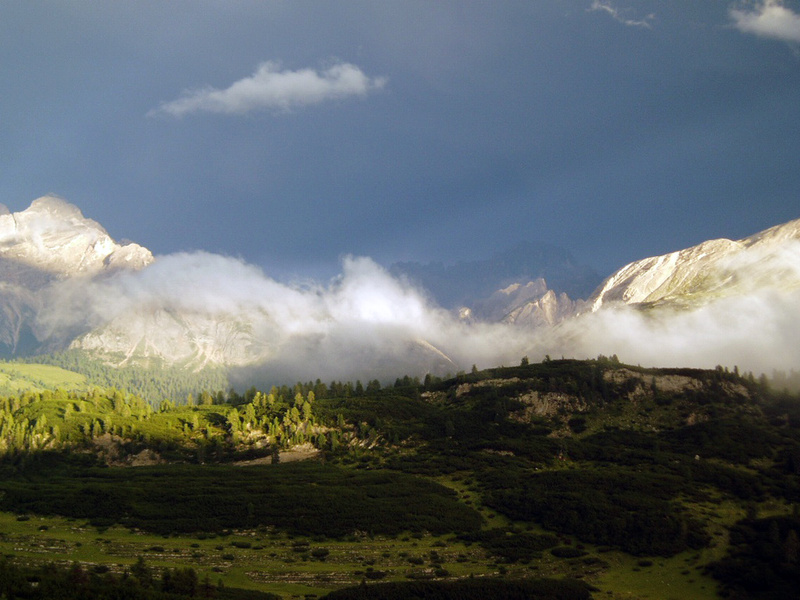 A fairyland where lush meadows nestle against towering limestone peaks, of all different colours. With beautiful small lakes, and wooden houses in the valleys. Small family run hotels and comfortable ‘rifugi’ (mountain huts) welcome grateful cyclists with delectable cuisine, the ubiquitous grappa and steaming cappuccino. Drink in this dramatic limestone setting as you make your way through the different parts of this beautiful mountain range. 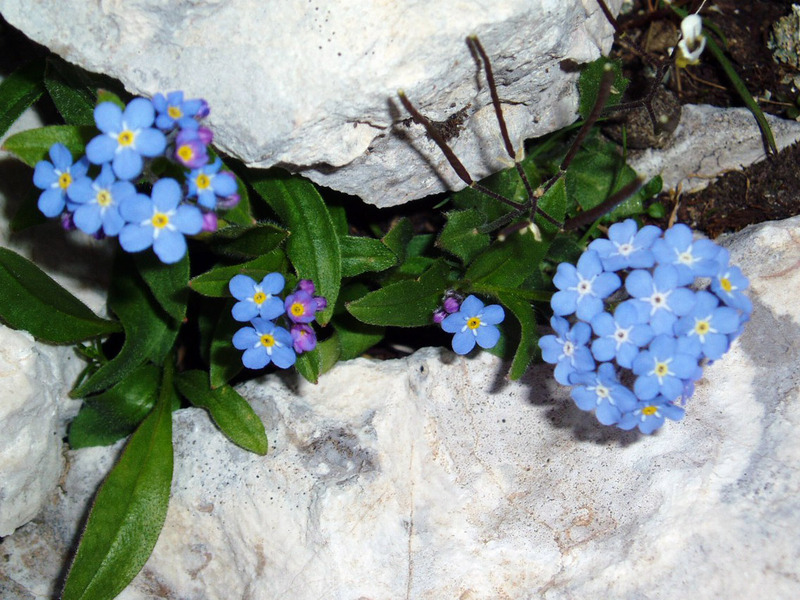 Because there is not one ‘Dolomites’, on this special tour we show you the different ranges, and the different cultures: Italian, Tyrolean and ‘Ladino’. Meanwhile, closer to the Adriatic Coast the Veneto region also offers wide plains and famous art cities, first of all the amazing Venice, but also smaller towns such as Treviso and Bassano del Grappa. 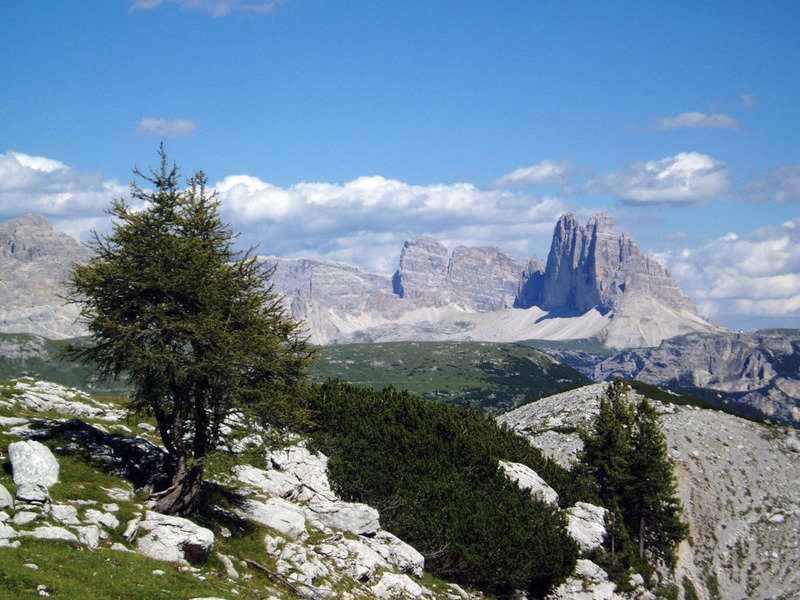 This tour will take you from the spectacular scenery of the Dolomites’ highest peaks, through deeply incised lush valleys and high mountain plateaus to the sweet Veneto plain. You will cycle on easy bike paths and along tree lined country lanes, through ample forests and along high mountain lakes, through cultivated fields and vine yards producing well known and worldwide appreciated wines. Along your way you will have the opportunity to sample honest Italian cuisine, made even more interesting by several surprising influences such as the Austrian accents in the Alto Val Pusteria. You will also be able to admire a wealth of architectural and cultural highlights, such as the villas of Palladio, the birth house of Titian and the art cities of Treviso and Venice. 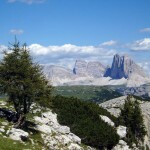 The first days you will make your way from the Dolomite village of Dobbiaco to the fine resort of Cortina d’Ampezzo and then to the splendid little town of Belluno, all the while cycling through breath taking alpine scenery. Your evenings’ bases are well chosen, allowing you to explore some of the prettiest cities of the region, walking through their historical centres and enjoying local cuisine in cosy restaurants of your choice. While heading for Feltre and Bassano del Grappa on the next couple of days you will slowly leave the Dolomites behind and start entering the Veneto plain, one of Italy’s most productive areas. 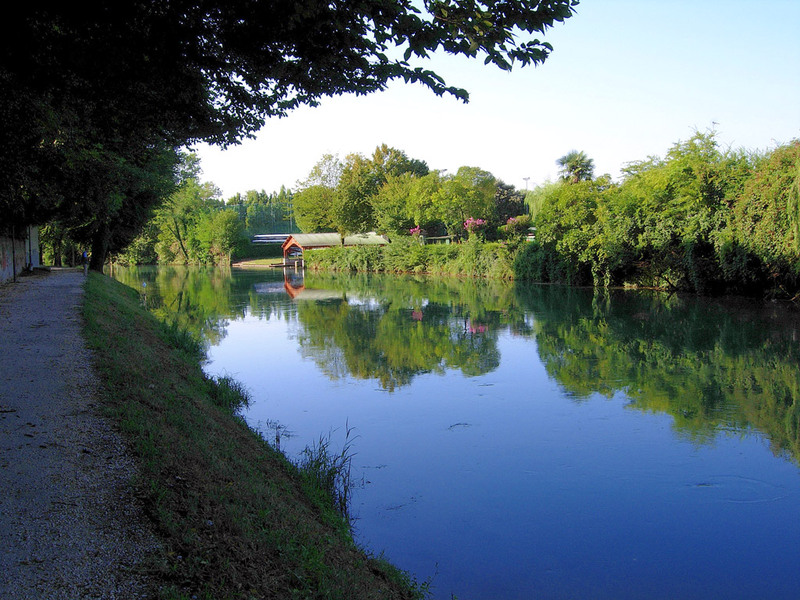 Now you will cycle on quiet country roads through hilly land, following the Piave and Brenta rivers to Treviso. Along your way you will visit some of the regions’ marvels such as the beautifully preserved little hamlet of Asolo. 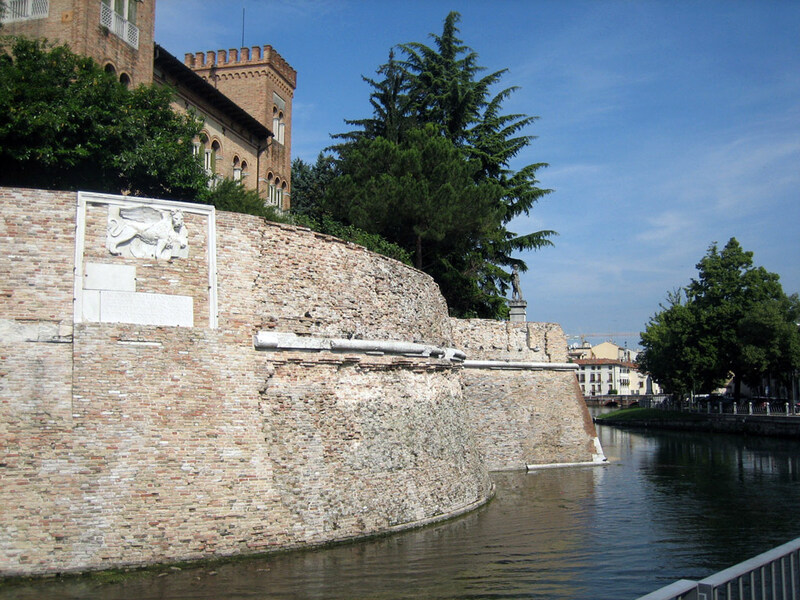 From Treviso you will then make your way to Mestre and Venice, which it is unnecessary to introduce and may be well worth an extension of your stay. Making your way from north to south through the Veneto region you will discover two quite different, but equally unforgettable faces of this wonderful part of Italy where both the spectacular nature of the Dolomites and the cultural wealth of the art cities of Treviso and Venice are listed as UNESCO World Heritage. 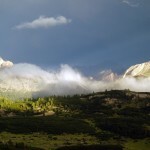 During your cycling adventure you will learn to know and love them equally. 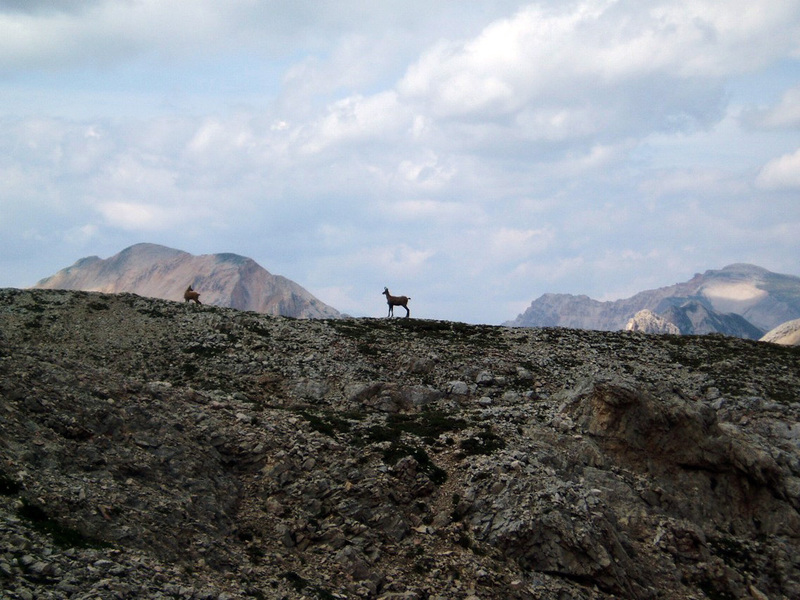 Please note: this is an easy tour suitable for all those with a basic physical condition. 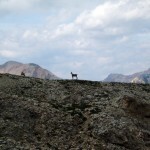 Rides are not very long and generally include very few climbs, leaving plenty of time for sightseeing. Average cycling times: approx. 2,5-4 hours each day. Arrival in Venice/Treviso (or Innsbruck, Austria) in case you arrive a day earlier. All three cities have an international airport. Venice Airport has daily flights from Milan and Rome, while the Treviso (and Innsbruck) airports are served by several low cost companies. 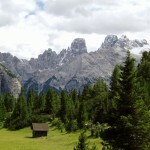 From Venice and Treviso, several trains a day go to the city of Dobbiaco/Toblach in the Pusteria Valley. However they take long (up to 5 hours) and require you to change more than once. From the Innsbruck station there are direct trains to Dobbiaco/Toblach or Villabassa/Niederdorf, with a travel time of around 2 hours. In all of these cities, several hotels can be booked according to your wish (either ‘downtown’ centrally located, or near the train station, ranging from 3 to 5-star). After your arrival at your hotel in Dobbiaco/Villabassa, situated at 1200 m, you can settle in your hotel already and then have the opportunity to visit the centre of this Alpine town, dominated by the castle and the so-called ‘Red Tower’. In the evening you can go out and enjoy a quiet dinner in a typical restaurant, serving local specialities such as ‘Stanga’ cheese and of course the famous ‘speck’. From the town of Niederdorf/Toblach you start on a well maintained bike path, which was built on the bed of the dismissed rail track from Dobbiaco to Calolzo di Cadore. 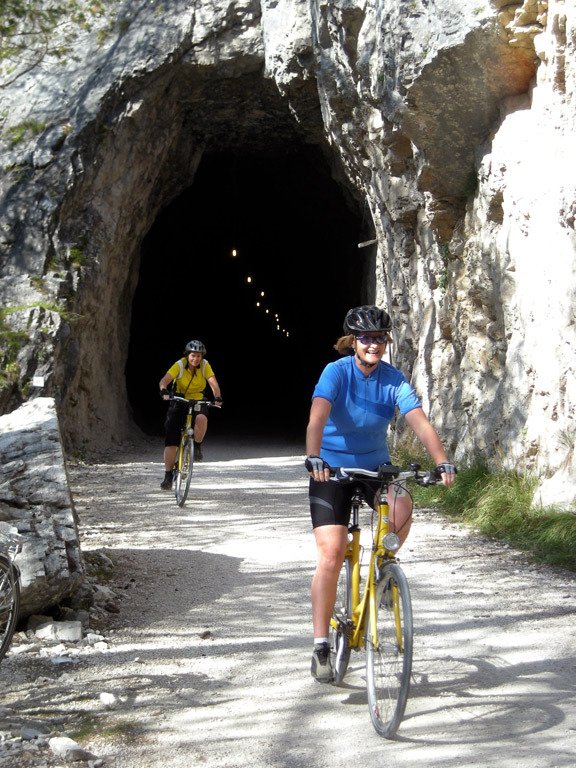 The bike path, over 50 km long, first takes you through the Höhlenstein Valley, past Lake Dobbiaco/Toblach, which was formed after a massif landslide closed off part of the valley head of the Rienza River. Shortly after you will cycle past the war cemetery, testimony of the World War I -heritage of the area. While passing Dürren Lake, you will be able to admire the imposing Three Peaks of Lavaredo, one of the Dolomites most famous mountains. 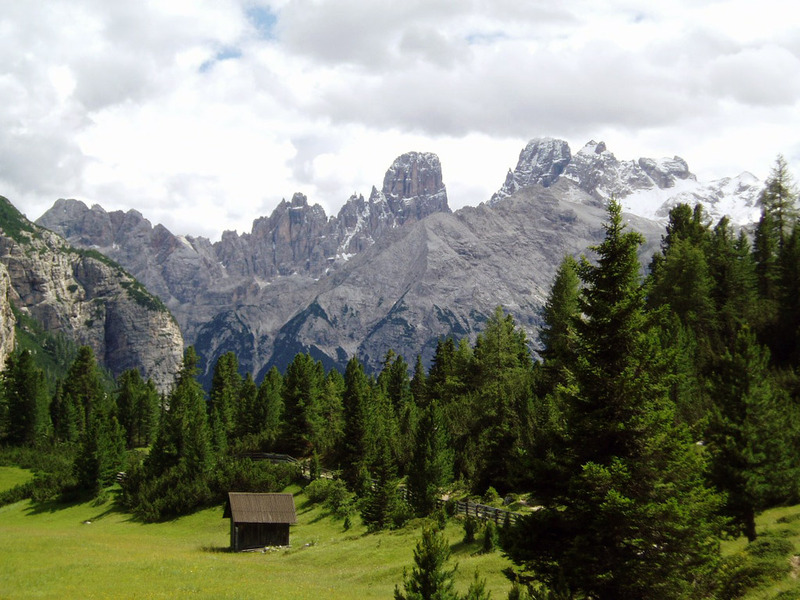 Shortly after you enter the province of Belluno, home to the National Park of the ‘Dolomiti Bellunesi’, and you will arrive at the famous ski resort of Cortina d’Ampezzo. Outside of the winter months, this little town is quite laid back and an ideal spot for a peaceful stroll through its city center or in its immediate neighborhood. In the evening you may well find a nice place to sample local specialties such as ‘chenedi’, ‘casunziei’ or ‘pestariei’. Also today you will mainly be following the old rail way leading down towards Belluno. 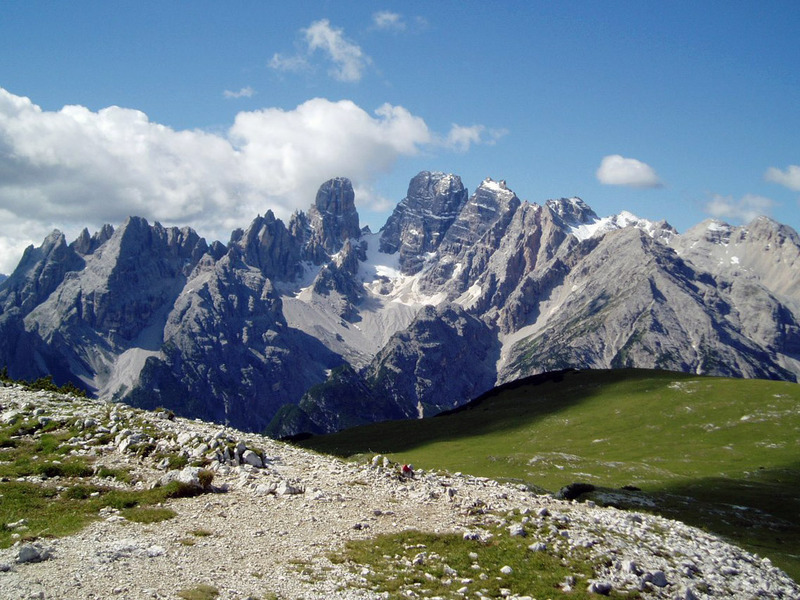 Along the first part of your way you will keep the peaks of the Marmolada to your left while cycling towards the little town of Pieve di Cadore, birth place of the great 15th century Italian painter Titian. You can halt for a visit to the artists’ birth house after which you may enjoy a cold drink or a cup of coffee at a local bar. 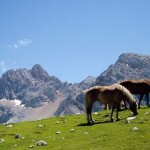 You then continue towards Calolzo di Cadore, from where the new cycling path takes you to Longarone. 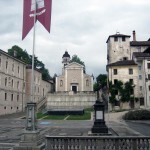 Here you can either take a transfer to Belluno (included in the price) or continue your ride to Belluno. Before dinner you may want to go for a stroll in the well centre of the village for an ‘aperitivo’ before finding a nice place to eat. 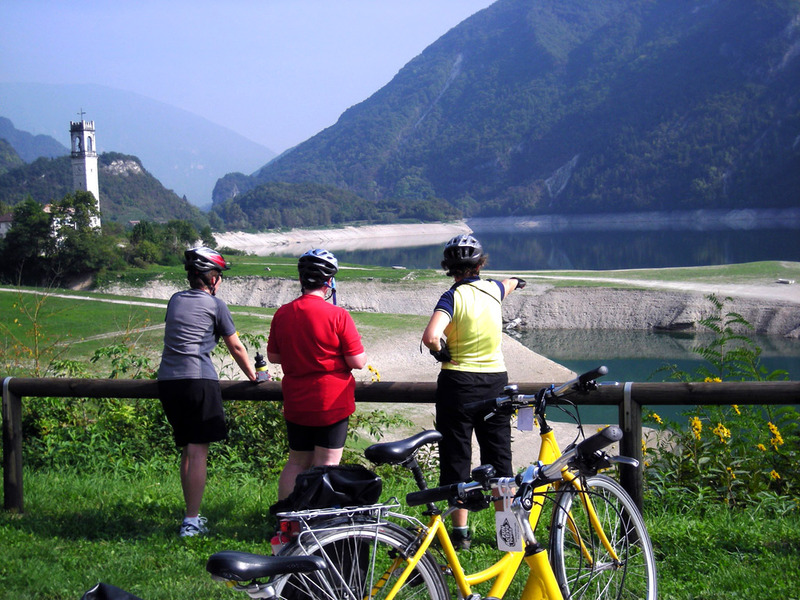 After visiting the last city with its nicely preserved historical city centre, you cycle along the river Piave towards the town of Feltre. 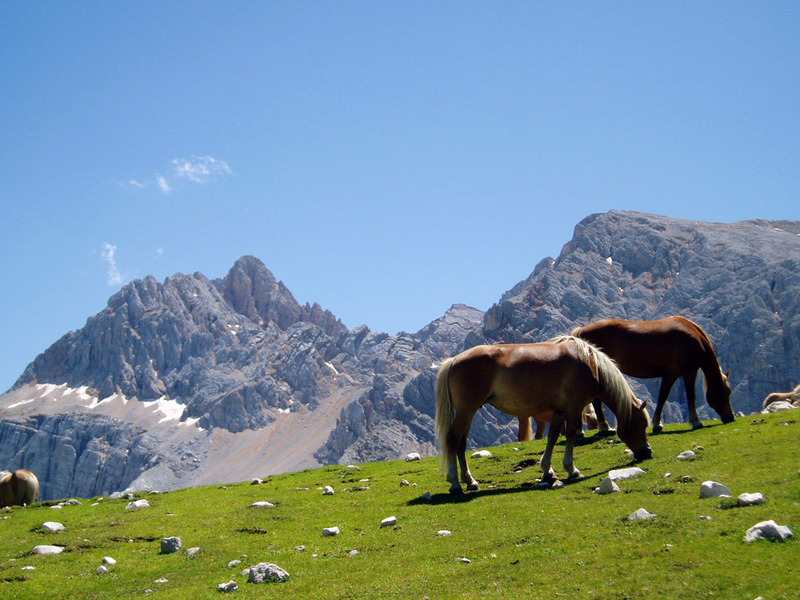 While cycling you will keep the ‘Dolomiti Bellunesi’ to your right, offering magnificent views on the high limestone crags and peaks. The tour now follows tree lined avenues through a hilly landscape. 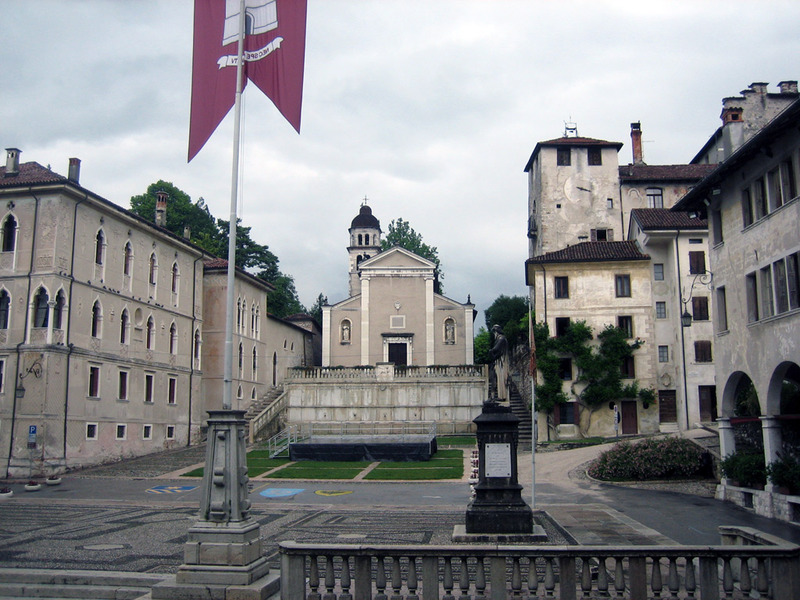 At the end of the day you will arrive at Feltre, known as the birth place of the famous Italian architect Palladio. After settling down in your hotel you may well go for a walk through the town, admiring its many churches and old ‘palazzi’. Today’s trip will take you from Feltre to Bassano del Grappa, passing by the romantic Corlo Lake. You will now pass through the valley of the Brenta river, running underneath Mount Grappa, of which the city of Bassano takes its name. During the 1st World War Mount Grappa was an Italian stronghold protecting the Veneto plain, which was vainly attacked several times by the Austrians. 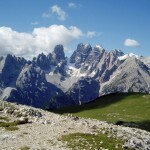 The mountain is also famous as one of the hardest climbs of the annual ‘Giro d’Italia’ cycling race. Your day’s trip ends at Bassano del Grappa. Here you have the time to visit the centre of the town with its magnificent ‘Piazza dell Libertà’. No to miss the Villa Angarano, designed by Palladio. The evening’s dinner of course can only be followed by a ‘grappa’, the local liquor made from wine must. After leaving Bassano del Grappa you will cycle along quiet country roads to Treviso, now and then passing by villas designed by Palladio. 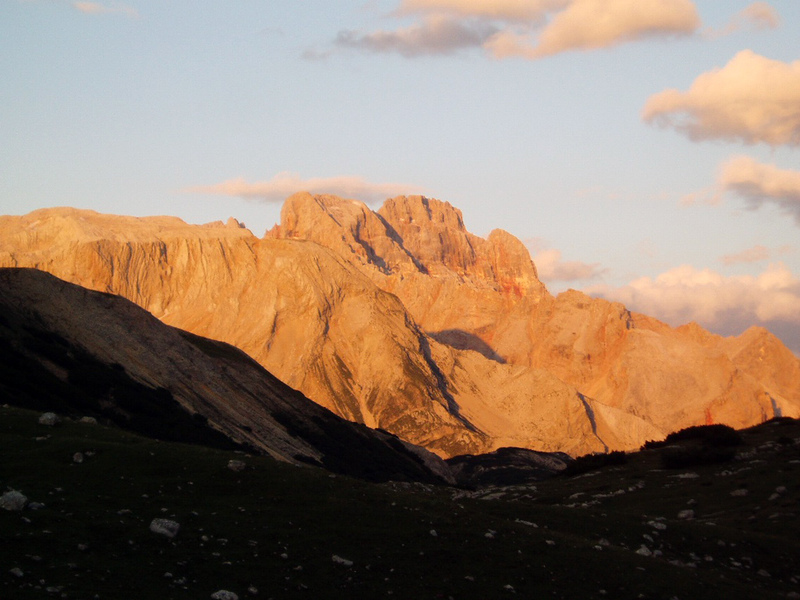 You are now leaving the mountainous area of the Dolomites and enter the plain of Treviso. On your way you will pass several small villages, one of which is Asolo, listed as one of Italy’s most beautiful hamlets. Unnecessary to say this is an ideal spot for a short stroll through the centre and possibly an early lunch, or at least a cup of coffee or a cappuccino. 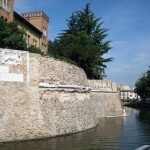 You then continue through the Veneto plain to the city of Treviso, where you will be staying during the night. Treviso is rightly known for its wonderful historical town centre where you will wander through little back alleys and along narrow canals, and you are sure to find a nice spot for dinner. 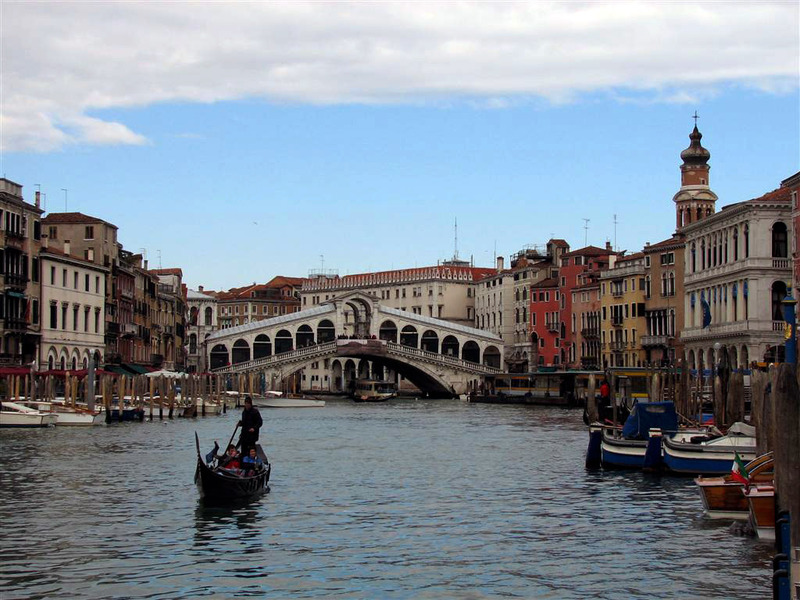 The last day of your tour takes you from Treviso to the ‘Serinissima’, world famous Venice. During your trip you will cycle on quiet back roads, through cultivated fields and vine yards producing world famous wines such as the Bardolino and Valpolicella wines. After arriving at your hotel in Mestre, you can freshen up and then visit the great city of Venice, world famous for its canals lined with old renaissance ‘palazzi’ and splendid churches, as well as for its traditional carnival. While walking through the city you must not miss ‘Piazza San Marco’, the ‘Palazzo Ducale’ (ducal palace), the ‘Ponte di Rialto’ (Rialto bridge). 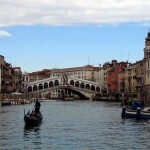 Also obligatory is a boat ride, perhaps in ‘gondola’, over the Canal Grande and through the many smaller side canals. You can also stroll through some less well known parts of the city, such as the Hebrew ghetto, where the sudden lack of tourists can make you wonder if you have maybe all of a sudden left the ‘Serenissima’. Art lovers will want to visit one of the many museums, galleries or ‘pinoteca’ in the town. 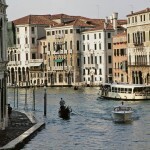 In the evening you may enjoy a pre-dinner ‘aperitivo’ and after-dinner stroll, immersed in Venice’s romantic atmosphere. The tour ends in Mestre after breakfast today. A train transfer can take you to Venice or Treviso airport. A taxi transfer to other destinations can be arranged on request. From 27/04/19 to 28/09/2019 tours start every Wednesday and Saturday. With a minimum of 5 pax daily arrivals are possible upon request. All nights are spent in beautiful, characteristic hotels (generally 3-star). All rooms have en-suite facilities. No dinners or picnic lunches are included. You will have plenty of opportunities to eat out each evening, choosing from several typical restaurants. Picnic lunches can be prepared for you by the accommodation holders, or materials for picnics can be purchased in the villages you pass through. Night 1: The first night is spent in a beautifully located 3-star hotel in the centre of the picturesque town of Dobbiaco (or surroundings). The hotel is within easy reach of all of the town’s major monuments. 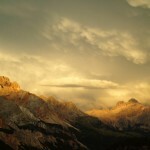 Night 2: Tonight you are staying in a cosy 3-star hotel in the ski resort of Cortina d’Ampezzo. From the hotel the whole of the historical centre of town can easily be reached. Night 3: This night is spent in a nice hotel in Belluno. From the hotel the charming village centre is only a short walk away. Night 4: Tonight you stay in a nice hotel in the city of Feltre. You can eat your dinner, based on local specialties, in any of the restaurants in the city’s historical centre. Night 5: This night you will stay in a beautiful hotel at Bassano del Grappa in the foot hills of the Dolomite mountain range. 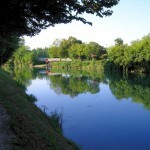 There are plenty of opportunities for eating out and having a pleasant after-dinner stroll. Night 6: Tonight you stay in a cosy hotel in the centre of Treviso. Take a walk through the marvellous city centre to enjoy a pre-dinner aperitif. Night 7: The last night of your tour you will stay in a 3-star hotel in Mestre near Venice. No better opportunity to visit the ‘Serenissima’. Moderately easy (2/3): Mostly easy rides, with only few moderate climbs. Most rides are not longer than 50 km. All roads are well paved. They are mostly quiet with little traffic. Extensions or shortcuts are possible on some days. Arrival: The tour starts in Toblach or Niederdorf which can be reached by train from Venice, Treviso and Innsbruck (Austria), all of which have international airports, served by several low cost companies. 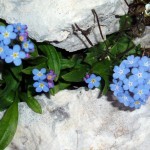 Tours start every Saturday during the trip season with a minimum number of participants of 2. Departure: The tour ends after breakfast on day 8 in MESTRE. From the local train station Venice and Treviso airport are easily reached. It is possible to include extra nights in any of the accommodations ‘en route’. 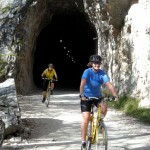 Extra cycling and/or sightseeing options can be provided! 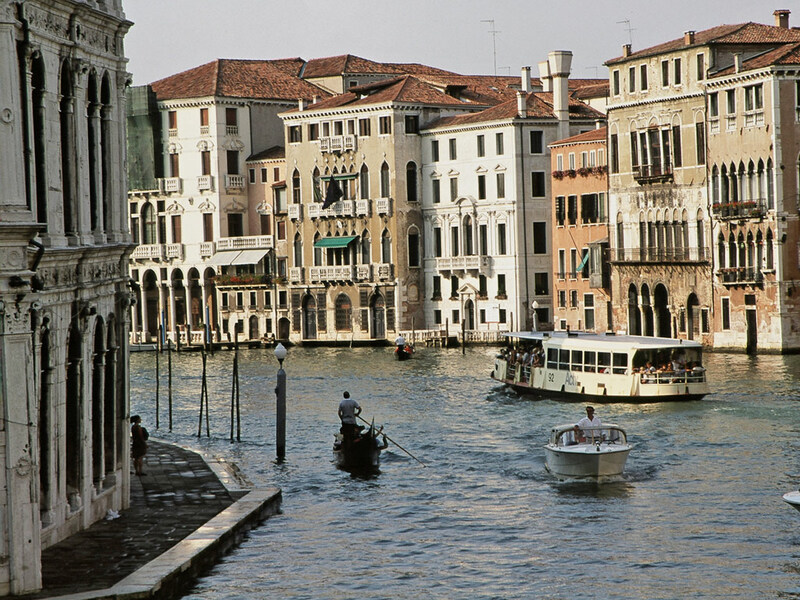 As well is it possible to extend your tour with a few days in the Veneto region or at Venice itself. Details and prices on request.